Notes for periodic classification of elements chapter of class 10 science. Dronstudy provides free comprehensive chapterwise class 10 Science notes with proper images & diagram. In the universe 115 elements have been discovered till today. Each of these elements possesses different properties. It is difficult to understand and use the properties of each element at a time. Hence attempts were made to discover ways to learn the properties of elements in systematic order. In 1829, 30 plus elements were known. Dobereiner, a German scientist made some groups of three elements each and called them triads. Atomic mass of the second element of a triad is nearly equal to the arithmetic mean of atomic masses of other two elements. Elements in triad have similar properties. It is found that atomic mass of sodium (Na) is arithmetic mean of first element lithium (Li) and third element potassium (K) and the properties of sodium were mean of properties of that of lithium and potassium. Mean of the atomic masses of the calcium (Ca) and barium (Ba) is almost equal to atomic mass of strontium (Sr). Dobereneir’s idea of classification of elements into triads did not receive wide acceptance as he could arrange only 9 elements in triad form. Newland an English chemist in 1866 gave Law of Octaves. Till then 56 elements were known. Law of Octaves says that “If elements are arranged by the increasing order of their atomic masses, property of every eighth element (starting from first element) repeats”. It contained the elements starting from hydrogen and ends at thorium. Properties of every eighth element follow of that of first element. Similarity in properties of elements as per the law was seen up to calcium only. Only 56 elements known that time were talked about. At that time around 1 element was discovered every year. The elements to be discovered were not considered. Placing of iron far away from cobalt and nickel, which have similar properties as iron, could also not be explained. Dmitry Mendeleev a Russian chemist in 1869 gave Mendeleev’s Periodic Table. Till then 63 elements were known. 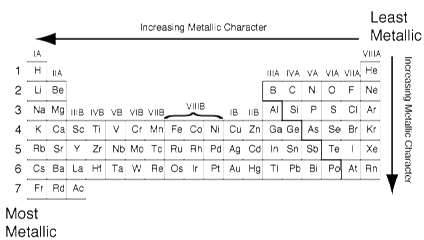 Mendeleev arranged elements in increasing order of their atomic mass. He tried to put elements with similar properties in a group. Due to this we find empty boxes in his table. (a) Formation of Oxides: Oxides are compounds of elements with oxygen. MgO, CaO, ZnO resembles to RO. (b) Formation of Hydrides: Hydrides are compounds of elements with hydrogen. 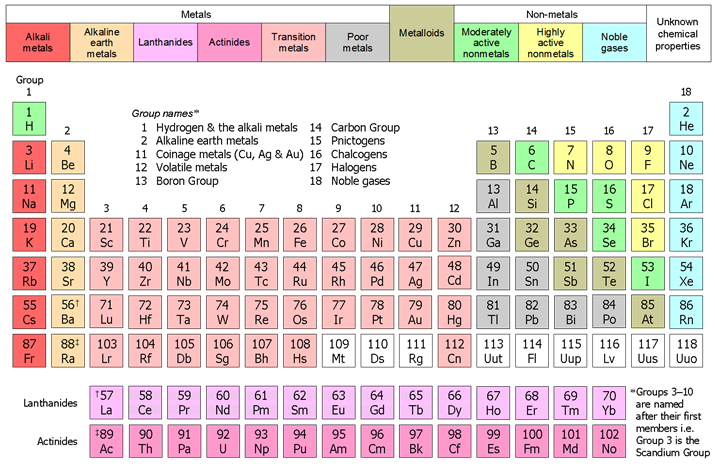 The horizontal rows present in the periodic table are called periods. The vertical columns present in it are called groups. 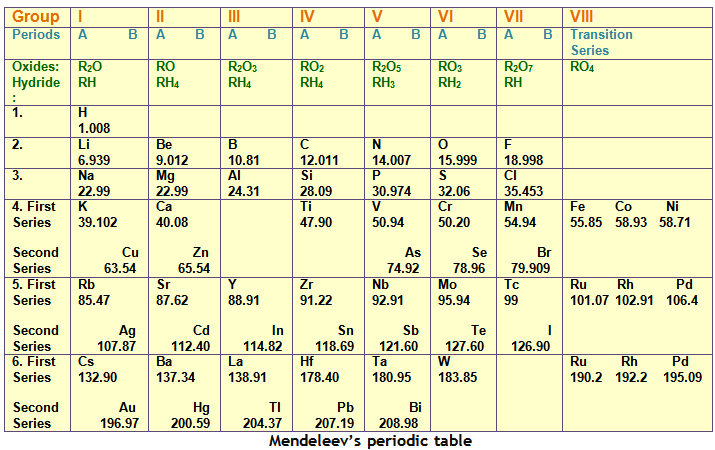 There were total eight groups in Mendeleev’s periodic table, I to VIII. Properties of elements in a particular period show regular gradation (i.e. increase or decrease) from left to right. Groups I to VII are subdivided into A and B subgroups. Groups VIII don’t have any subgroups. All the elements in a particular group have similar properties. They show regular gradation in their physical properties and chemical reactivities. Isotopes are atoms of same element having different atomic masses but have similar chemical properties. Isotopes are placed together by Mendeleev as they have similar properties. But then this violated the arrangement scheme of increasing atomic masses. Mendeleev could not explain that problem. At some locations, elements were put in order of decreasing atomic mass. For example; Co, Ni and Te, I. This was not explained by Mendeleev. Properties of H are similar to group 1 as well as group 7. But Mendeleev placed it in group 1 without any proper explanation. Earlier 63 elements were known. 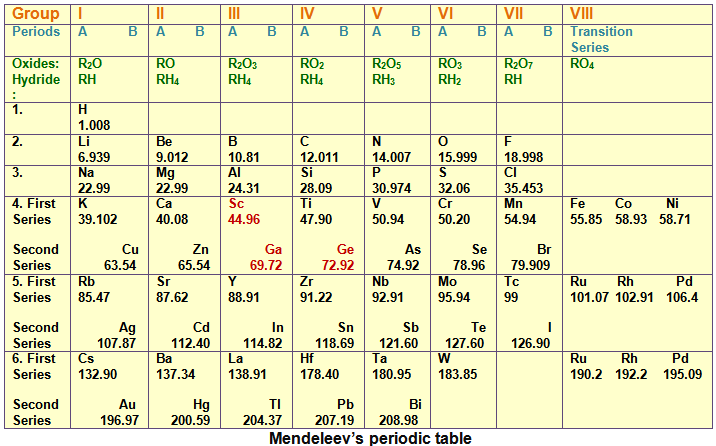 Mendeleev discovered Prediction of new elements. Mendeleev’s periodic table had some blank spaces in it. These vacant spaces were for elements that were yet to be discovered. Scandium, Gallium and Germanium were discovered later and their properties matched very closely with the predicted properties of Eka - boron, Eka – aluminium and Eka – silicon respectively. Atomic number is defined as the total number of protons present in the nucleus of an atom. It is denoted by ‘Z’. Atoms of two different elements will always have different number of protons. 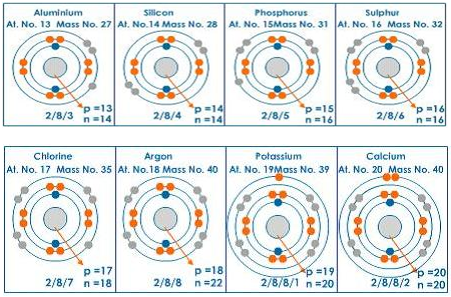 Atoms of same element have same number of protons and thus they have same atomic number ‘Z’. In fact, elements are defined by the number of protons they possess. 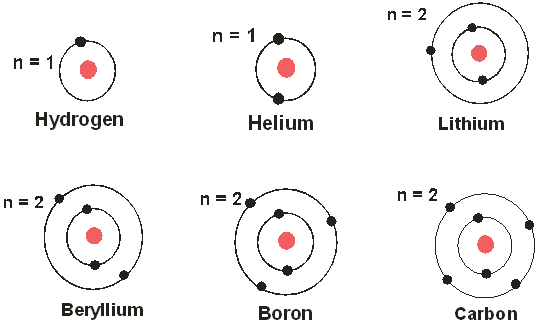 For hydrogen, Z = 1, because in hydrogen atom, only one proton is present in the nucleus. It is arrangement of electrons in atomic orbitals. 1. An orbit can have a maximum of 2n2 e-. 2. Orbits are filled from inside to outside. First, n = 1 shell is filled, then n = 2 shell, and so on. 3. The outermost shell of an atom cannot accommodate more than 8 electrons, even if it has a capacity to accommodate more electrons. This is a very important rule and is also called the Octet rule. 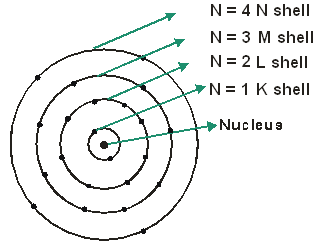 The presence of 8 electrons in the outermost shell makes the atom very stable. Valence Electrons: Valence electrons are the electrons in the outermost orbit of an atom. Outermost orbit is also called valence shell. if K shell is not the outermost shell of an atom and if the atom has 8e- in outermost shell, the arrangement of electrons is called stable electronic configuration. 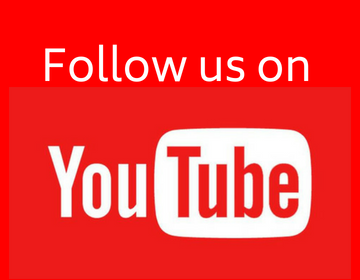 Atoms do chemical reactions with each other to achieve stable electronic configuration. Noble gases (He, Ne and Ar) are inert as they already have stable electronic configuration. Valency of an element is the number of electrons that its atom should give away or take to attain stable electronic configuration. The number of electrons present in the valence shell/outermost shell determines the valency. 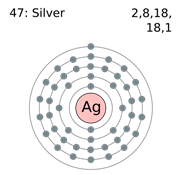 Silver has 1 electron in its outermost shell. Silver donates one electron to complete its octet so valency of silver is 1. In 1913, Moseley showed or proved that atomic number is a very important property of a element. After that, Neil Bohr made the modern periodic table using atomic number. Most of the properties of an element depend on number of valence electrons. Elements having same number of valance electrons are grouped together. Thus elements in a group have similar properties. Exception: In 18th group, element have 8 valence e- except Helium. But still helium is a appropriately placed in 8th group as it also has stable electronic configuration in that group. Also its properties are very similar to other elements of that group. In periodic table, elements have been arranged by increasing atomic number. Horizontal rows on the periodic chart are called periods. There are seven rows in the periodic table. Each row is called a period. The periods have been numbered from 1 to 7. The first period is the shortest period of all and contains only 2 elements, H and He. The second and third periods are called short periods and contain 8 elements each. Fourth and fifth periods are long periods and contain 18 elements each. Sixth period is very long period containing 32 elements. Vertical columns are called groups. There are 18 groups in the periodic table. 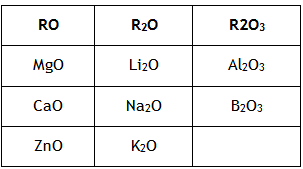 Group 1 on extreme left position contains alkali metals (Li, Na, K, Rb, Cs and Fr). Group 18 on extreme right side position contains noble gases (He, Ne, Ar, Kr, Xe and Rn). 14 elements with atomic numbers 58 to 71 (Ce to Lu) are called lanthanides. 14 elements with atomic numbers 90 to103 (Th to Lr) are called actinides. Valence e- increases from left to right. Valency increases till group 14 and then decreases till 18. As we move to right, positive charge on nucleus increases, so attraction of outer electron increases. Therefore, electron comes close to nucleus. Thus size of atom decreases from left to right. As we go down, number of shells increases, so size of atom also increases. Decreases from left to right. It is the ability of an atom to loose electron. If electropositivity is high, it is easy to loose electron. If electropositivity is low, it is difficult to loose electron. As we move to right, size of atom decreases and therefore more attraction on electrons. So it is difficult to take e- Thus electropositivity decreases from left to right. As we move down in a group, size of atom increases so less attraction on electrons. So it is easy to take e- Thus electropositivity increases down the group. Acidic nature of oxides increases from left to right. Acidic nature of oxides decreases down the group. Metals normally form basic oxides and are electropositive. Non – metals normally form acidic oxides and are electronegative. First decreases as it is more difficult to loose more e- and then increases from left to right as it is easier to gain lesser number of e-. 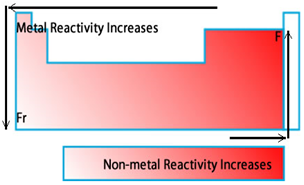 As we move down in a group, chemical reactivity increases for metals and increases for non-metals. As we know isotopes are atoms of same element having different atomic masses but have similar chemical properties. They are placed together by Mendeleev as they have similar properties. But then this violated the arrangement scheme of increasing atomic masses. Modern periodic table use atomic number for arrangement of element. 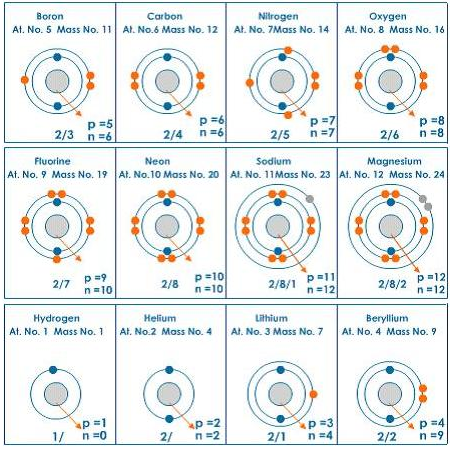 Atomic number of isotopes is same so they should be at same location in per table. In Mendeleev’s periodic table, elements were put in order of decreasing atomic mass at some locations. For example Co and Ni. This was not explained by Mendeleev. As Modern periodic table use atomic number for arrangement and Ni has higher atomic number, so it should follow Co in per table. Electronic configuration of hydrogen matches with electronic configuration of other elements of group 1. So hydrogen should be placed in group 1. Yup.... It is very useful for me....thanku......! Very easy..Thank you it was very helpful!! THIS DRON STUDY'S NOTES ARE VERY HELPFUL FOR A BOARDS STUDENT.